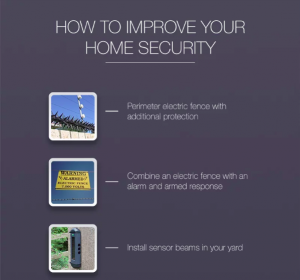 Tips on how to secure your home in South Africa. Contact us for security expertise in construction, retail and residential estate properties. Previous PostPrevious No one should be punished for reporting an incident or crime. Next PostNext As the Festive Season approaches, we would like you all to be safe and secure. 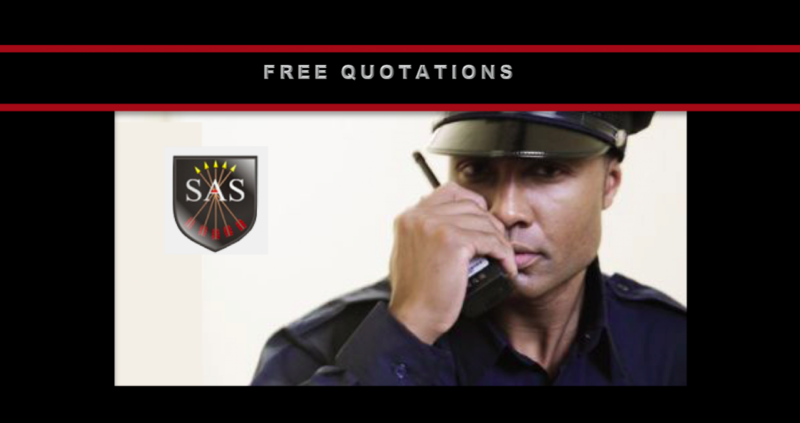 For security expertise in residential estates, construction and retail properties, contact us for a free quotation.